Sister Cities were founded during the Cold War, when we needed to find commonalities, build friendships and work together for peace. Seattle-Perugia Sister City Association and 18 other sister cities in Seattle are still at it, 60 years later! Today, understanding and exchange around the world is just as important, if not more so, and has just as much impact. We have almost 1,600 members in all our sister city organizations supporting this citizen-to-citizen diplomacy. Join them and help us keep working toward peace. #GIVEBIG is MAY 9. Make your gift here. This year’s Seattle International Film Festival offers seven films from Italy, along with a few others that were directed by Italians. See the full line-up here. You can search by country, genre, day, time and several other search filters. Tickets go on sale to the general public May 3. Our group sponsors one film each year. 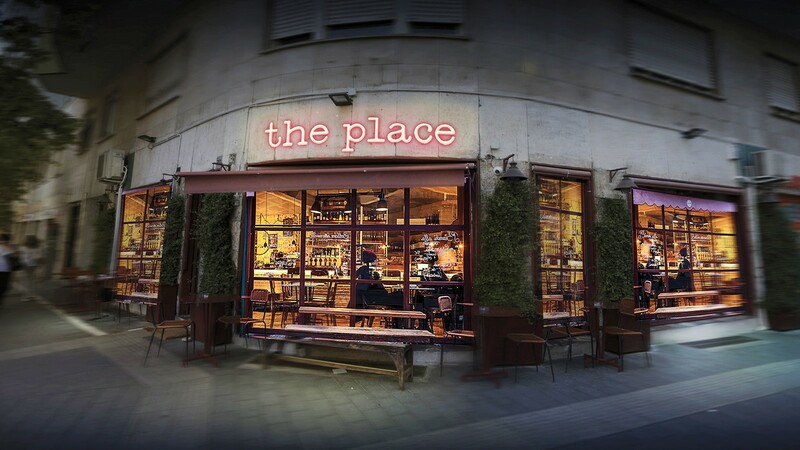 This year the sponsored film is “The Place,” directed by Paolo Genovese. Born in Rome in 1966, Genovese directed dozens of commercials and then made his film deput in 2002 with A Neapolitan Spell (2002). He has also directed The Immature (2011) and Perfect Strangers (2016), the latter winning the Award for Best Screenplay in an International Narrative Feature Film at the Tribeca Film Festival, and Best Film at the David di Donatello Awards. 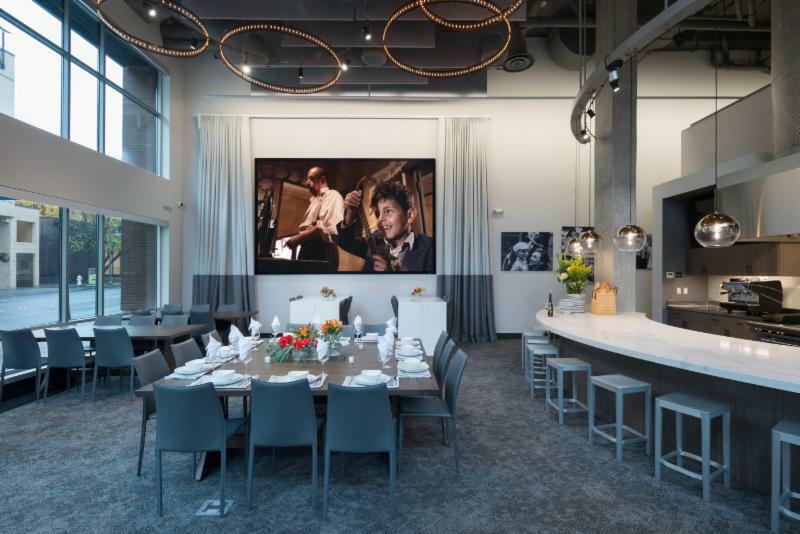 The movie and dinner night on March 30 was a sell-out. Thanks to all our members and Il Punto members (our co-sponsors) who attended. We heard rave reviews of the light comedy, “Troppo Napoletano,” and Professor Antonio Iannotta’s insightful comments about the film and its director. The dinner that followed at La Medusa was delicious and festive. Having the restaurant just for our group was a special treat — and members enjoyed getting to know each other better! 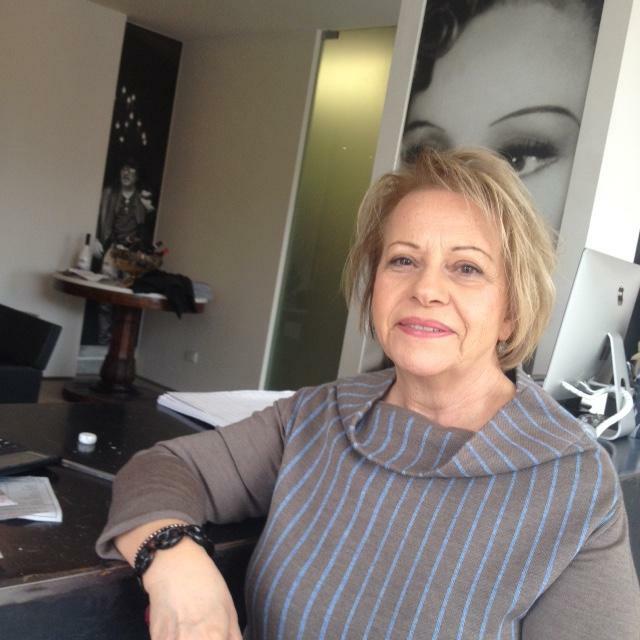 Thanks to our events planning committee, particularly Roberta Torgerson and Elisabetta Valentini. 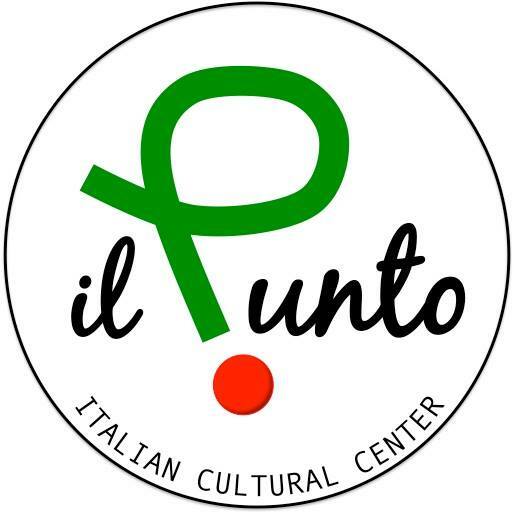 And a special shout-out to Il Punto for agreeing to co-sponsor this event with us. Our next event will be in late May. Check back soon for more details.